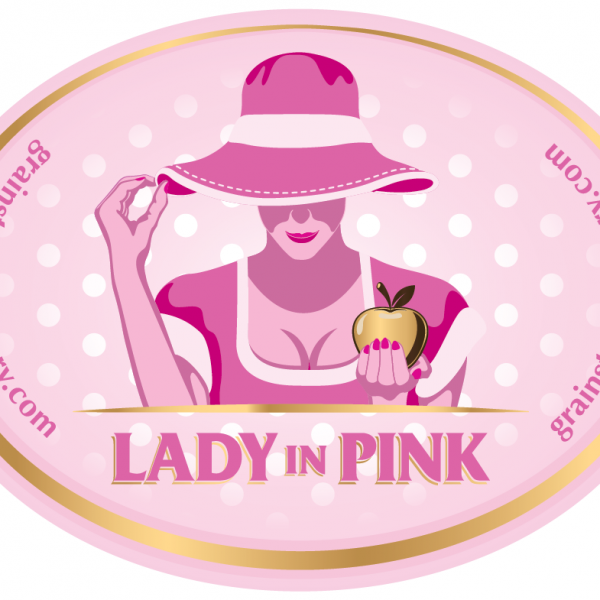 Grainstore Cider now in Keg! Following the successful launch of our range of ciders last year in both 20 litre Bag in Box and 500ml bottle, we are delighted to announce that two of them are now available in 30 litre keg. We are delighted to be working with local Coffee Importers and Roasters, Two Chimps based in Ashwell. Two Chimps are not supplying many outlets, so we are very proud to be serving their amazing, fresh coffee. We want you. 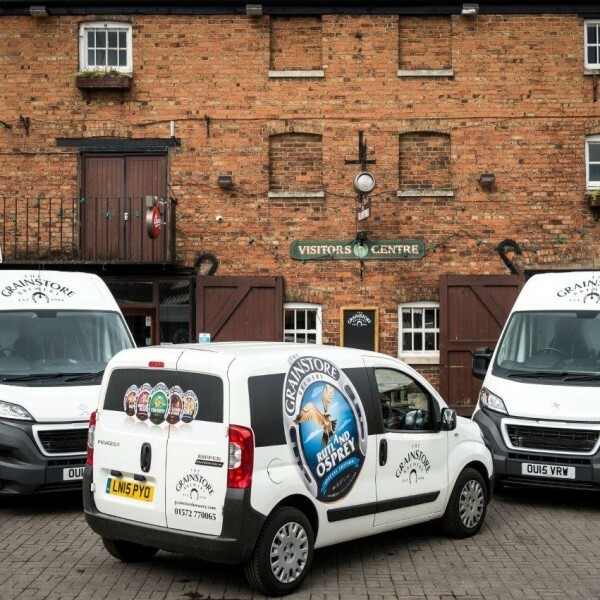 The Grainstore Brewery is now recruiting a Junior Sales Person. Experience preferred but not essential. Good Package on offer. Closing date for applications is Tuesday 31st May. 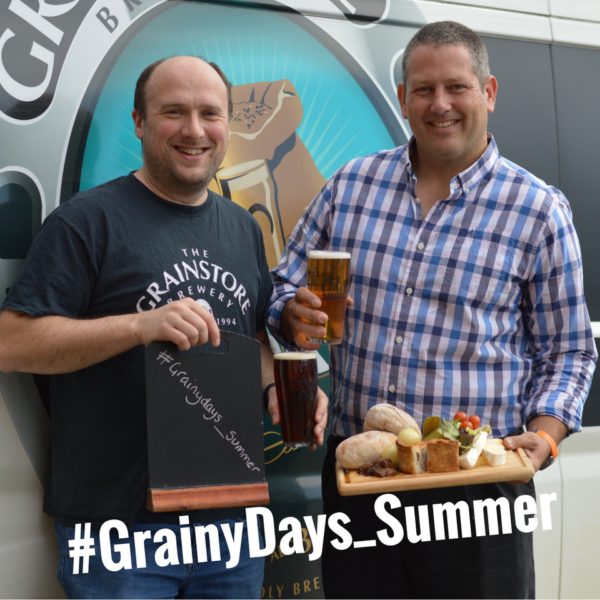 We’ve got an amazing Summer season lined up here at The Grainstore Brewery, from new menus to our 18th Annual Rutland Beer Festival over the August bank holiday. New fleet of vehicles arrives. Keep your eyes open for the Rutland Panther on the roads and lanes of Rutland. 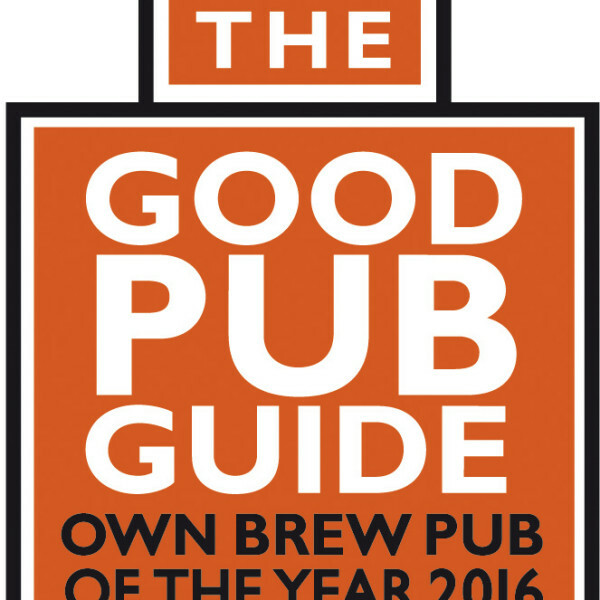 We are very delighted to announce that ‘The Good Pub Guide 2016’ has been published and The Grainstore Brewery has been awarded the title of ‘Own Brew Pub of the Year’. 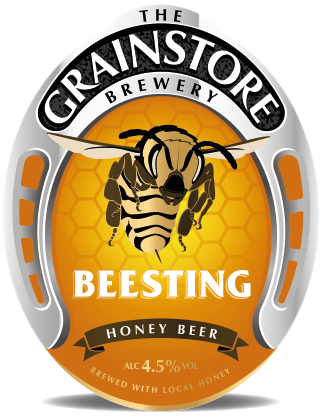 On Tuesday 5th January, The Grainstore Brewery will feature in an hour long, opening episode on BBC 2 at 8pm, of a new TV series ‘Victorian Bakers’. 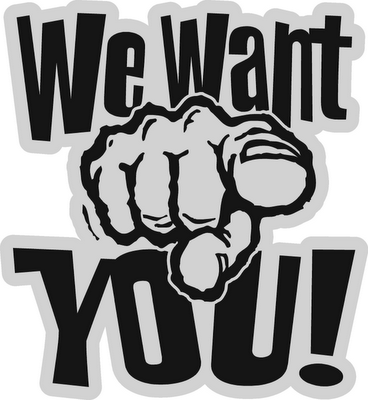 Job Vacancies – We Want You! 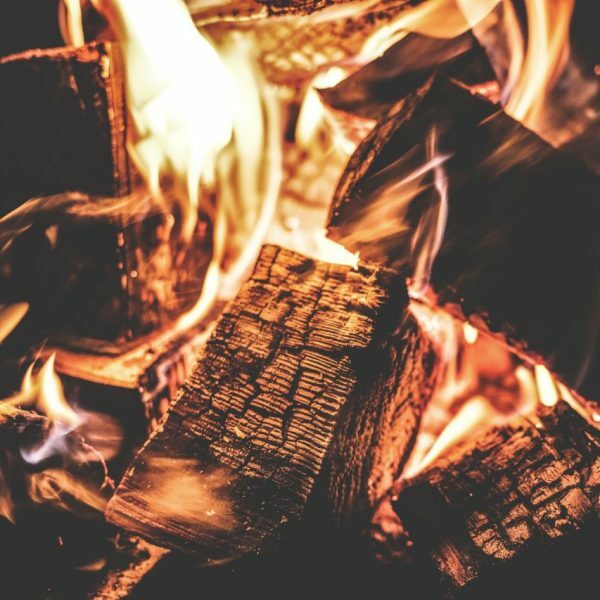 Recruiting now for a passionate Second Chef to join their small team in Oakham, Rutland. 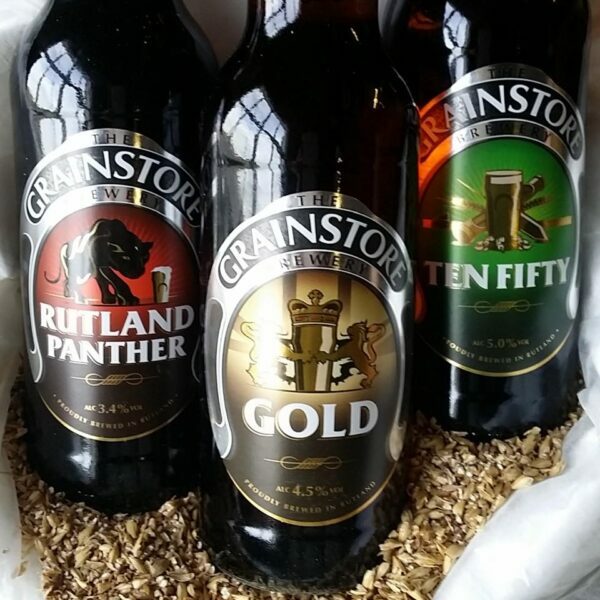 From 1999 onwards the Annual Rutland Beer Festival has taken place at the Grainstore Brewery. Entering it’s 16th consecutive year 2015 promises to be a special event indeed. Blue Monday, as it’s commonly dubbed across the Northern Hemisphere, hits us next week. It’s the Monday in the middle of January, between New Year’s Day and payday when we’re all skint, the weather is rubbish and the Winter is still stretching out before us. 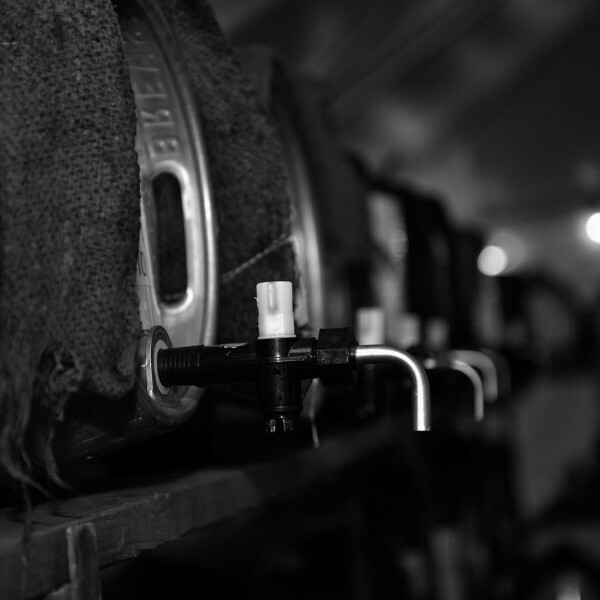 But here at The Grainstore Brewery, we’re anything but blue. Finally after many months of preparing and many years in the asking, we have launched our ‘Gold’ in bottle. 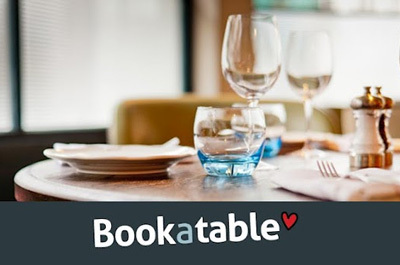 We are delighted to announce that our guests can now reserve tables online! It’s simple, quick and confirmed immediately upon booking, via email.